Mt.Fuji with cherry blossom.Japan springtime season.Fuji snow capped mountain reflection in water at lake Kawaguchiko,Yamanashi prefecture,Japan. 4k00:184K footage - Cherry blossoms and Mount Fuji, Scenery too beauty in Japan. 4k00:10Mt. 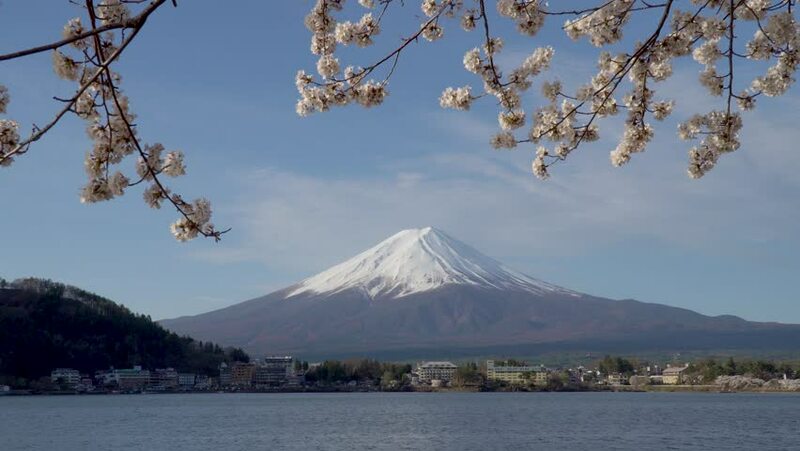 Fuji with cherry blossom.